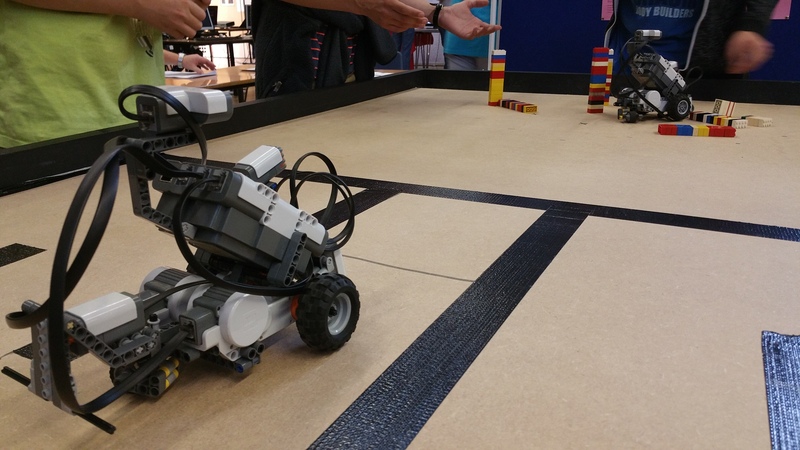 Three winners of the Fascinating Ada Competition designed to inspire female students about careers in computing have received their prizes at Oxford University and their entries have now been published online. 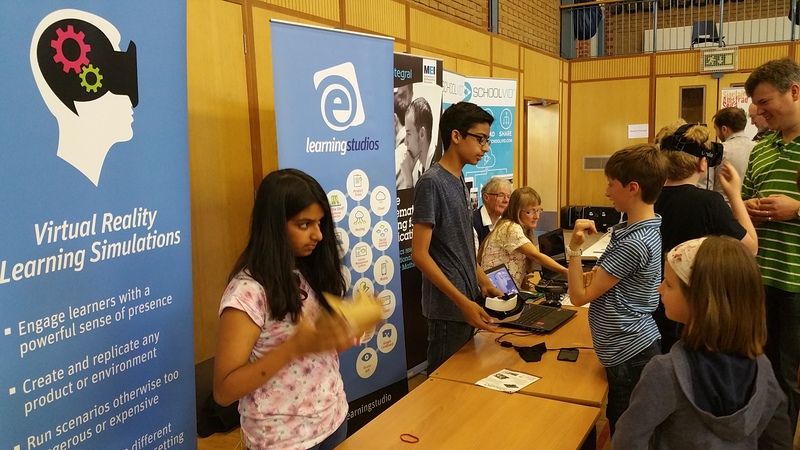 At the Ada Lovelace Symposium, marking the bicentenary of the person widely acclaimed as the creator of the first-ever computer program, three young students aged between 5 and 18 received their prizes from two of the first operators of Colossus, the World War II code-breaking computer. The competition, run by The National Museum of Computing (TNMOC) and the University of Oxford, in conjunction with cs4fn at Queen Mary University of London, asked girls what they would like to communicate to Ada Lovelace about twenty-first century technology. More than 250 entries were received and judged by a prestigious panel of women involved in computing today. 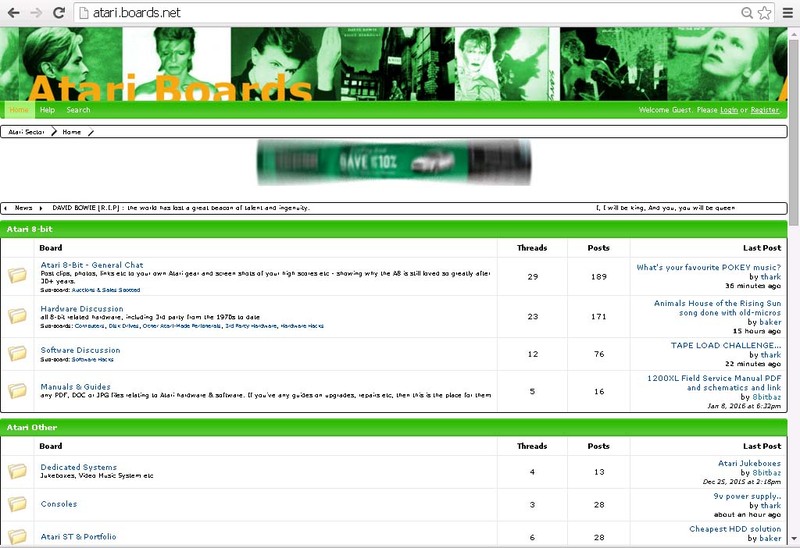 A parallel competition, with a similar judging panel, was also run in the USA by the Computer History Museum and today some of its entries are also published online. Entries to the UK competition could be almost in any format and they ranged from hand-written letters, a poem and a song to emails, PowerPoint presentations, YouTube videos and other formats. Ada Maisie Hards, aged 5, presented a series of photographs and captions showing how much computing technology has pervaded our everyday lives – and how Ada was the inspiration for her own name. Amelia Doran won the 13-15 age group with an animated three-minute video explaining computing and highlighting some of the remarkable ways that it has changed our lives, but not losing sight of some of the negative implications of today’s technology. Judges with a Colossal reputation! 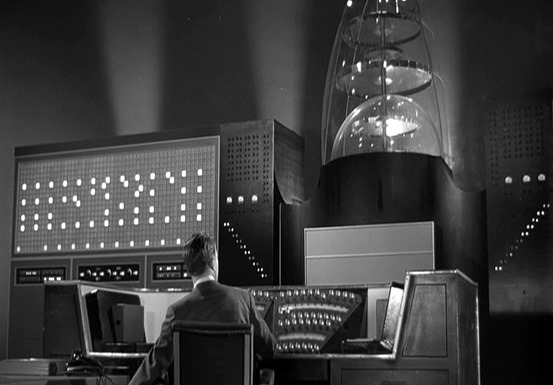 The judging panel comprised operators of the very first Colossus computer, Margaret O’Connell and Irene Dixon, computer scientists Sophie Wilson and Professor Ursula Martin, journalist Maggie Philbin, author Betty Toole, animator/cartoonist Sydney Padua and Heinz Nixdorf Museum curator Doreen Hartmann. 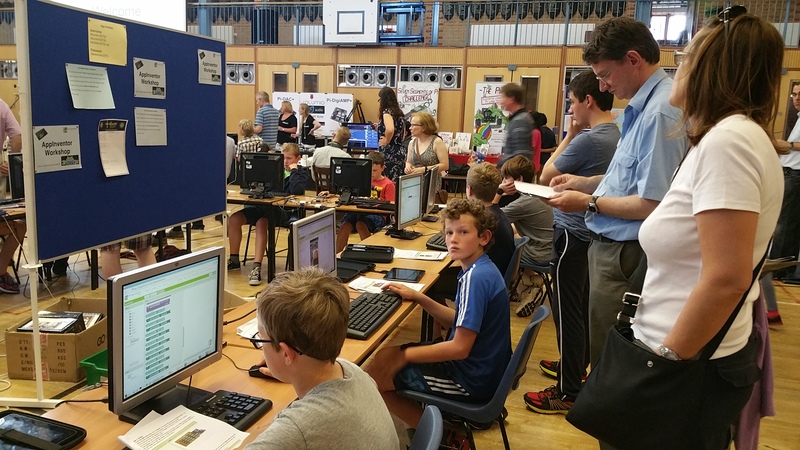 Shortlisting was undertaken by TNMOC volunteers led by Jill Clarke. 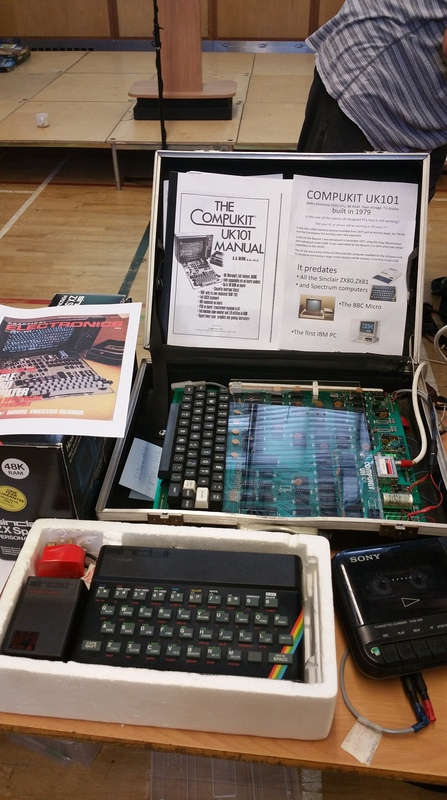 The prizes included tablet computers, Ada Lovelace books, and visits to The National Museum of Computing. We are very grateful to the sponsors of the UK prizes: Dixons Carphone, Penguin Random House, Oxford University and cs4fn. 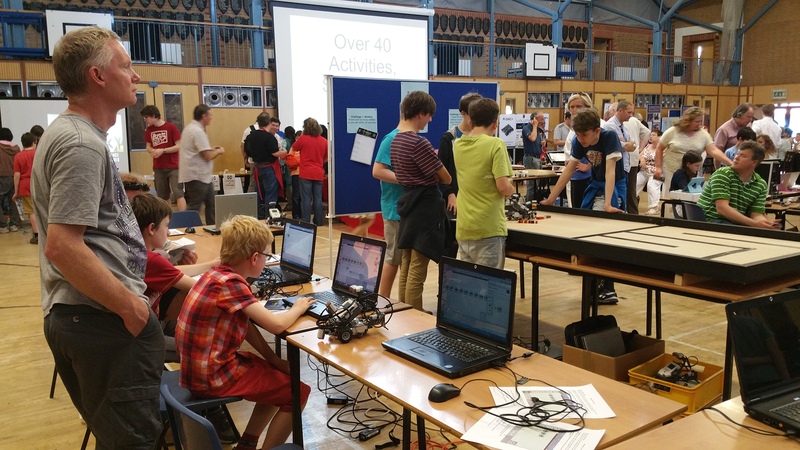 A selection of entries from the UK and US competitions are now available online on the TNMOC website and on the Computer History Museum website. 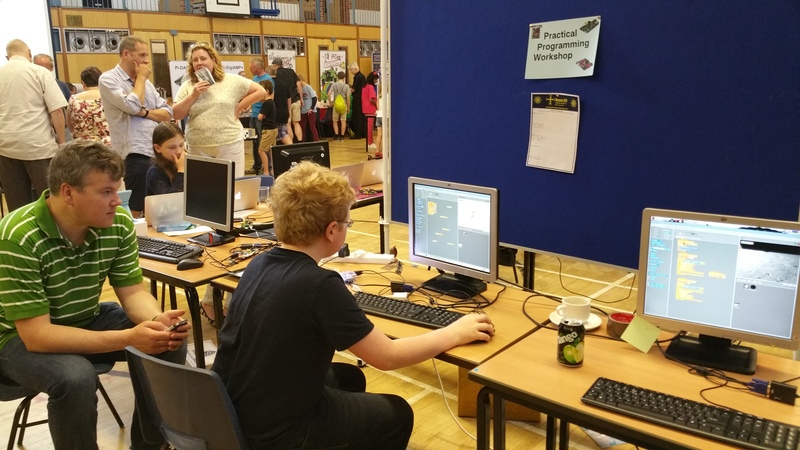 A highly historic but equally forward-looking Stratford-upon-Avon school is looking to repeat the success of a computer science fair held there last year as this year’s packed event is just weeks away. 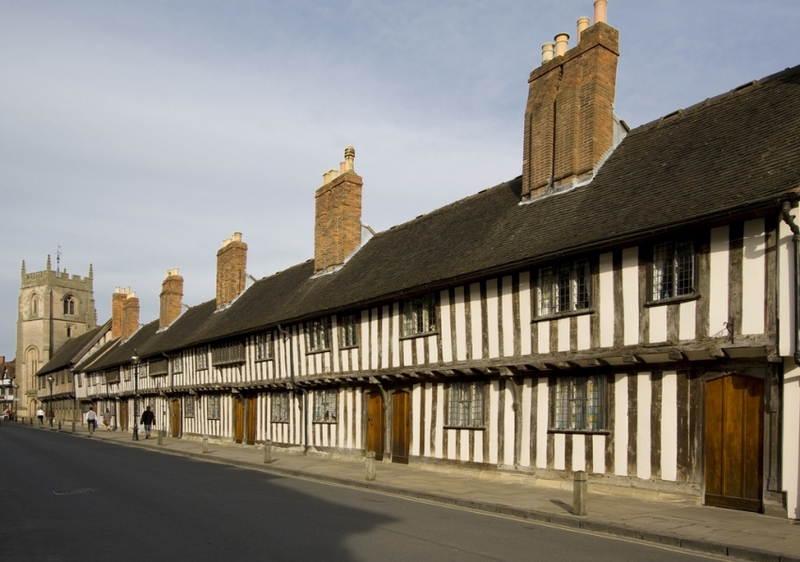 And King Edward Vi School, where William Shakespeare was educated, looks all set to do it again, with a fun-packed digital day out dedicated to Computer Science and Computing in both industry and leisure! 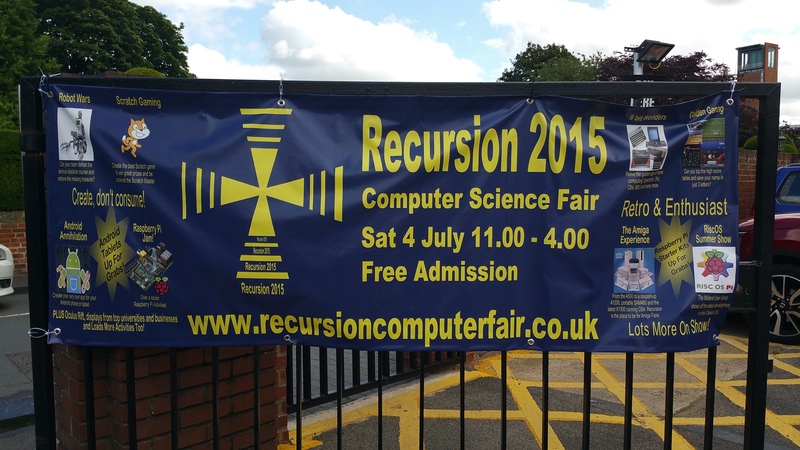 The event, dubbed Recursion 2015, offers a great opportunity for anyone looking for a techno-fix of retro and modern computing, and all things educational, on Saturday 4 July – and amazingly, admission is free for all visitors and exhibitors! 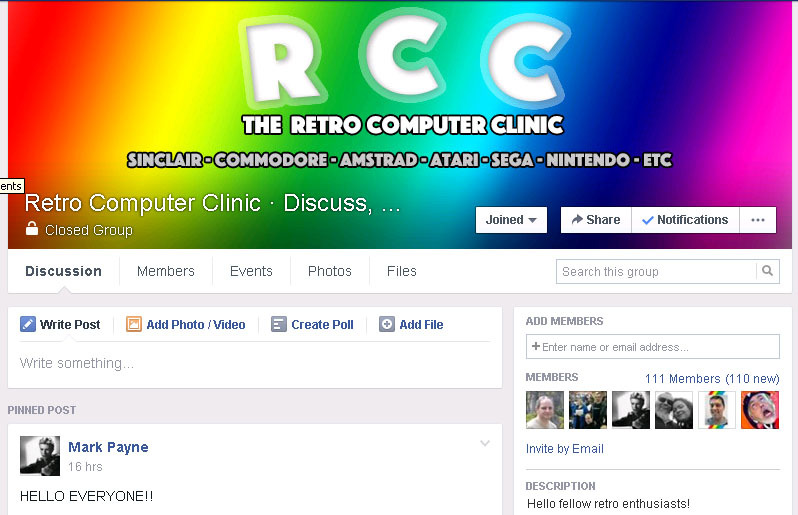 Retro Computing News will be covering the show, so it seems timely to offer our readers a preview here. We hope to see you there! 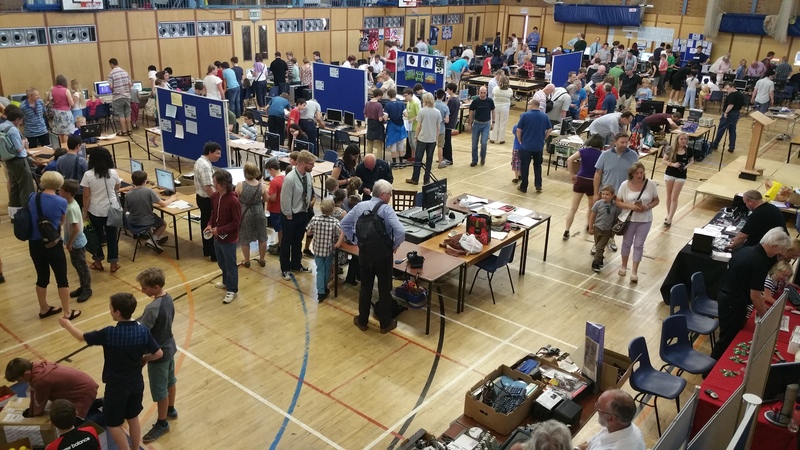 Why not join the school and exhibitors alike, to celebrate more than four decades of computing history? 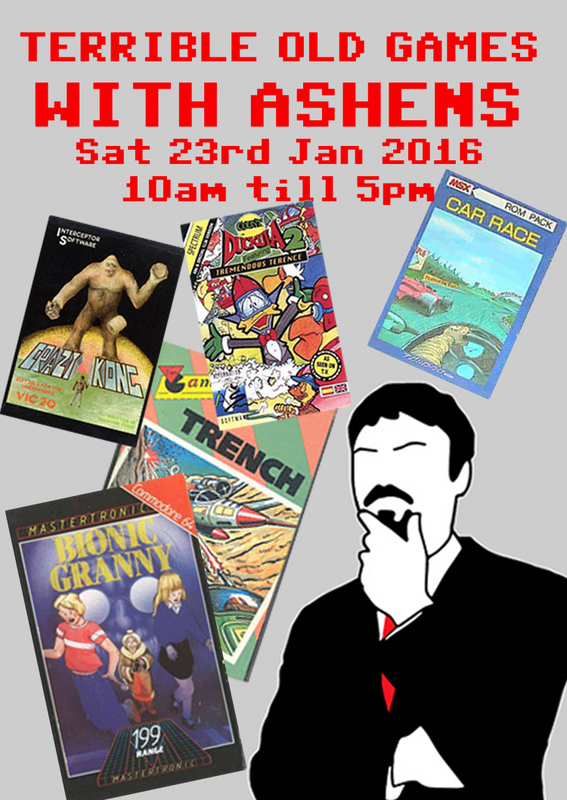 With stands and presentations from all the favourites: Spectrum, Commodore, Amiga, Atari, Acorn and many more. 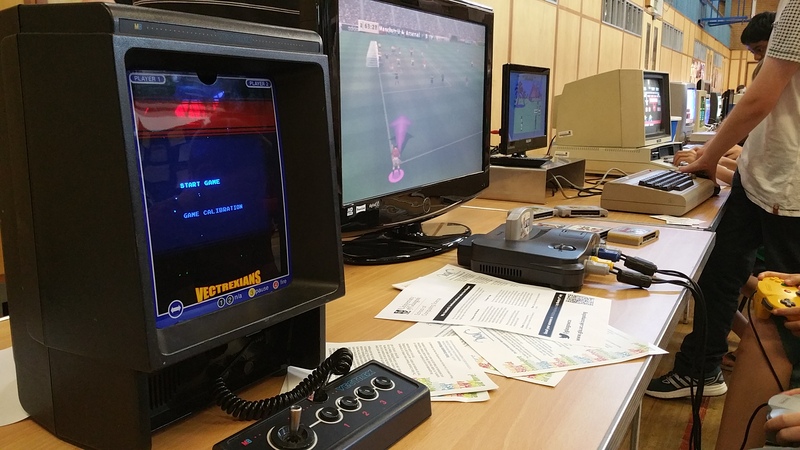 Catch up on the latest community gossip and events, sign up to a local user group or just reminisce by playing your favourite games from the good old days. 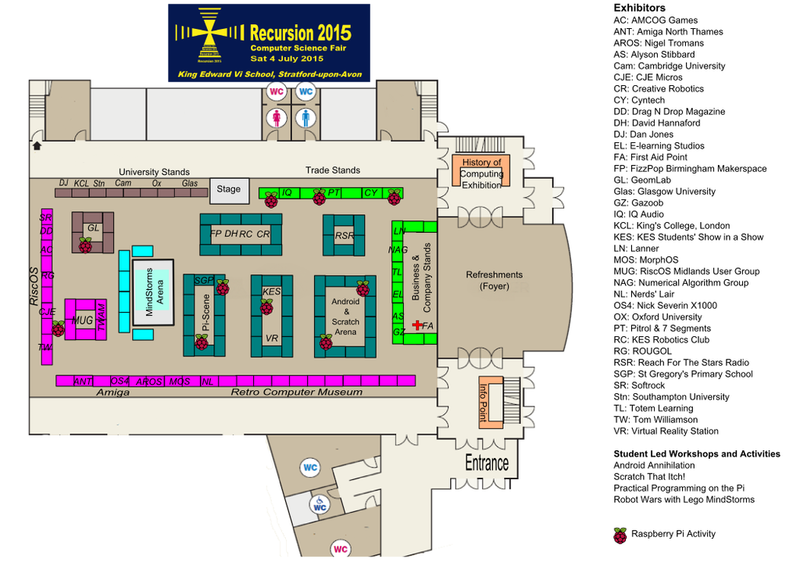 The Midlands RiscOS User Group will be holding their annual Summer Show as part of Recursion. – and don’t forget, RISC OS is a popular Raspberry Pi OS as well as on Acorn and later independent computers!